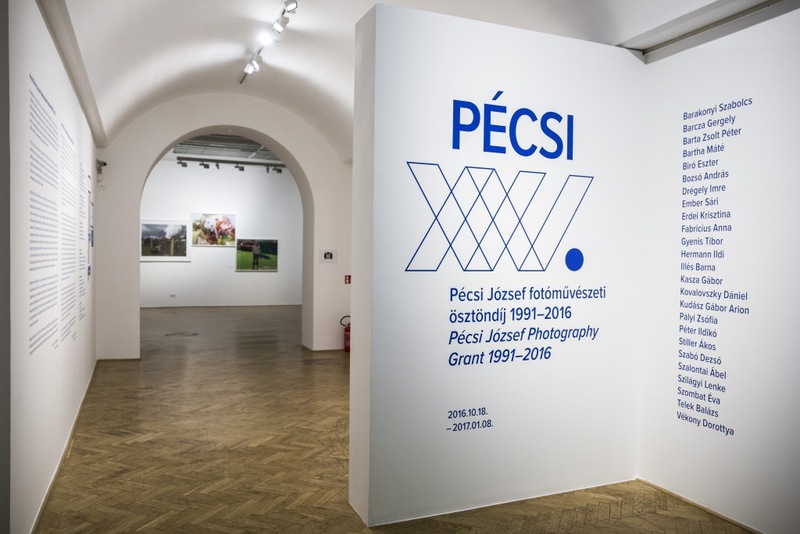 A quarter of a century, 25 years have passed since the 1991 foundation of the Pécsi József Photography Grant. 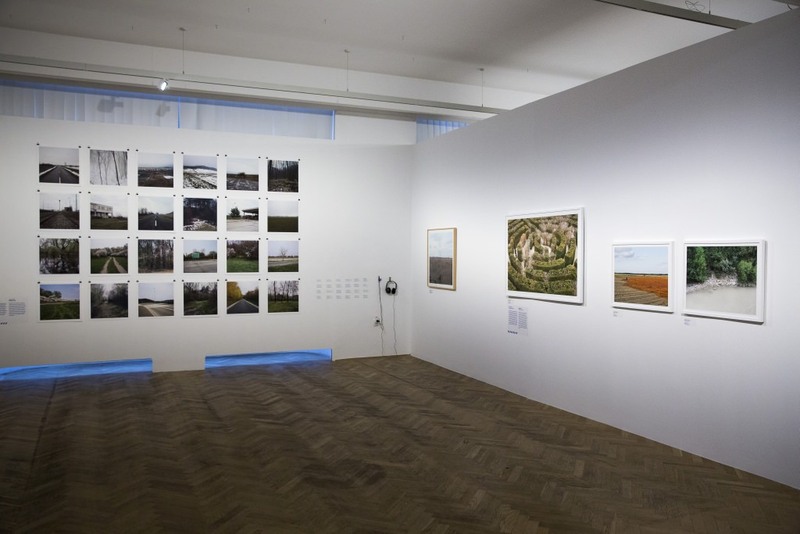 More than 100 artists have received this state grant, which aims at “helping to start the career, creative work, and development of talented photographers working as independent artists and to provide them with beneficial conditions for creating high standard artworks, which are current both in terms of form and content.” (Call for Applications, 2016) In connection with the jubilee, the Capa Center, which is committed to the promotion of the genre of photography and the introduction of Hungarian photographers, showcases a comprehensive exhibition. 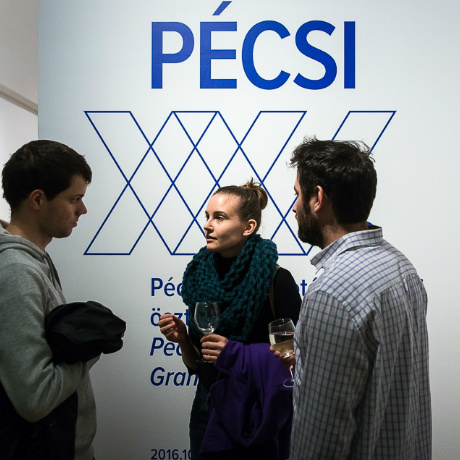 The exhibition Pécsi 25. 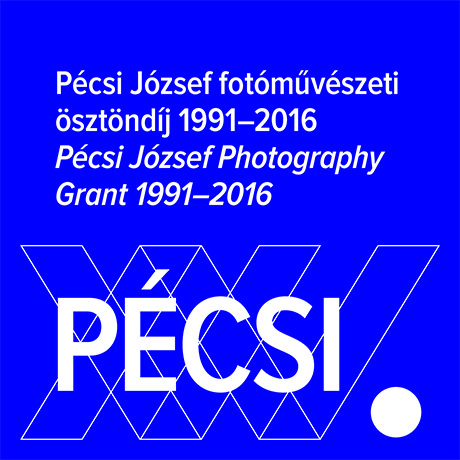 Pécsi József Photography Grant 1991–2016 aims at presenting the results of the grant in the past 25 years on the one hand, but also at exploring the state-funded grant itself by focusing on the core values and the efficiency of the support provided for launching careers. To what extent and how does the grant achieve its objectives set out in the call for applications? 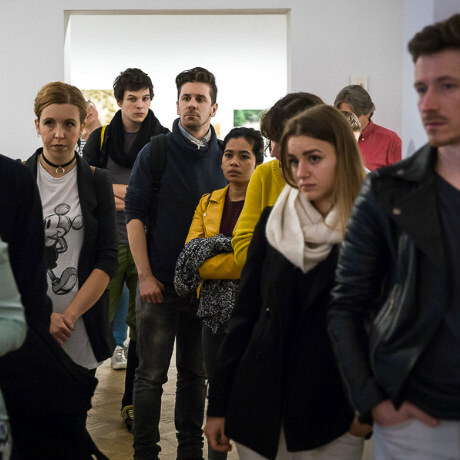 What kinds of works have the professional boards evaluating the applicants found worth supporting? 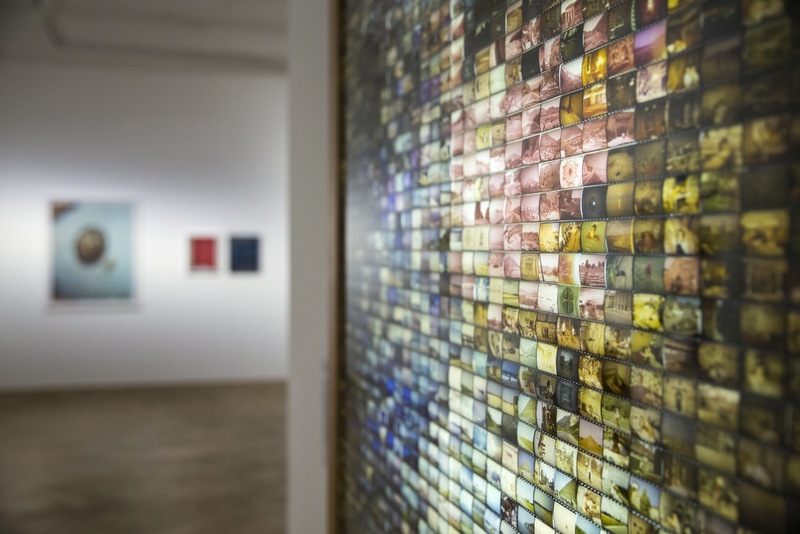 What changes can be perceived in the artist’s intentions and the creative tendencies? 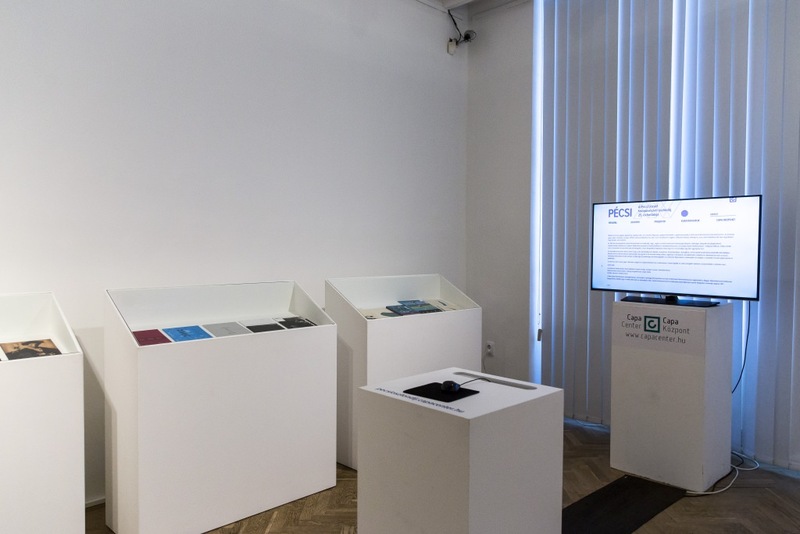 During the preliminary research carried out for the exhibition, it became obvious that the grant materials had not yet been processed and there was no comprehensive documentation. 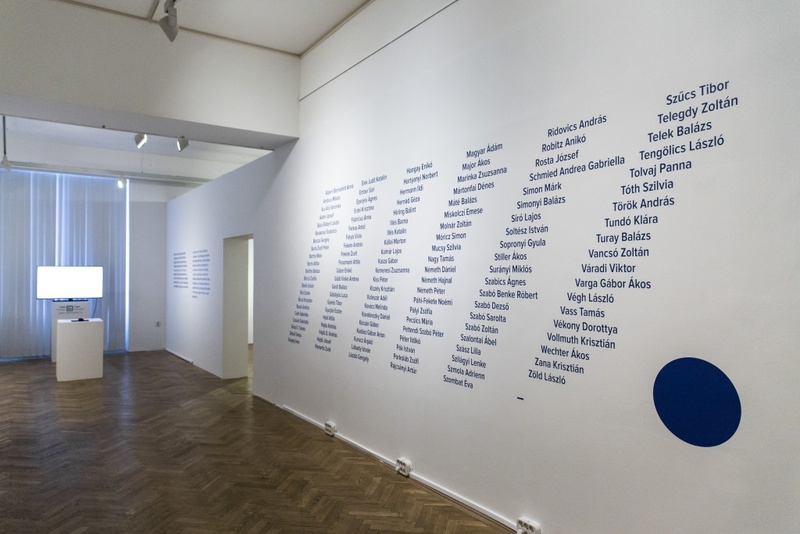 Thus, the exhibition consists of two major units: a curatorial selection, as well as an archive created for the anniversary. 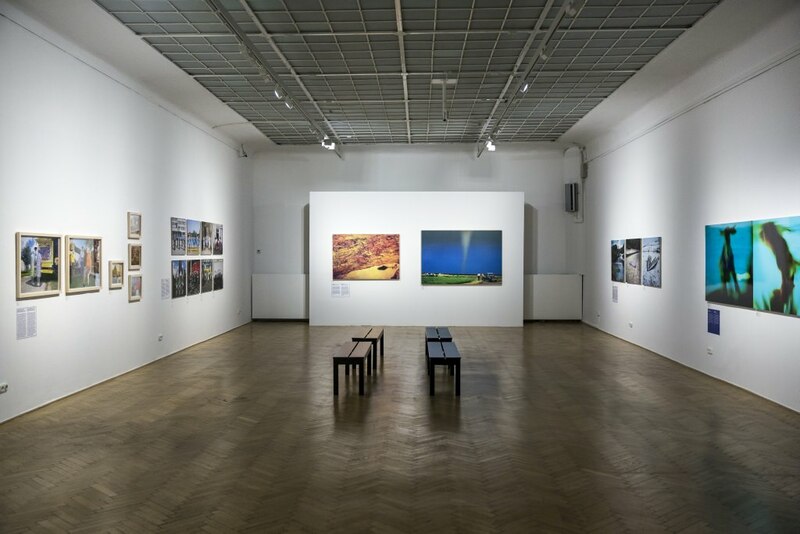 The selection overarching 25 years presents the photography series of 25 artists, who have not moved away from their career and have a relevant presence either in the Hungarian or in the international scene. 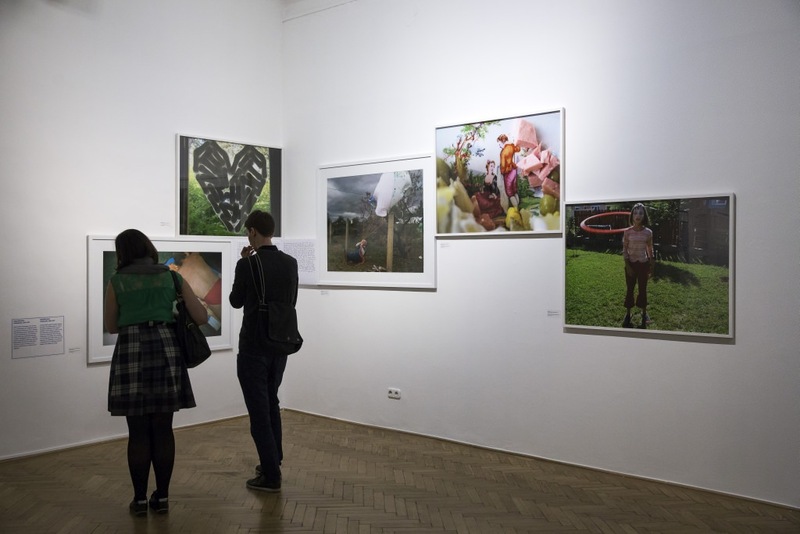 As—for the sake of completeness—the exhibition covers the period from the beginnings until the latest call for applications, the selection comprises early series by photographers who are now in different phases of their careers. During the organizing of the materials, three periods of the grant were identified. 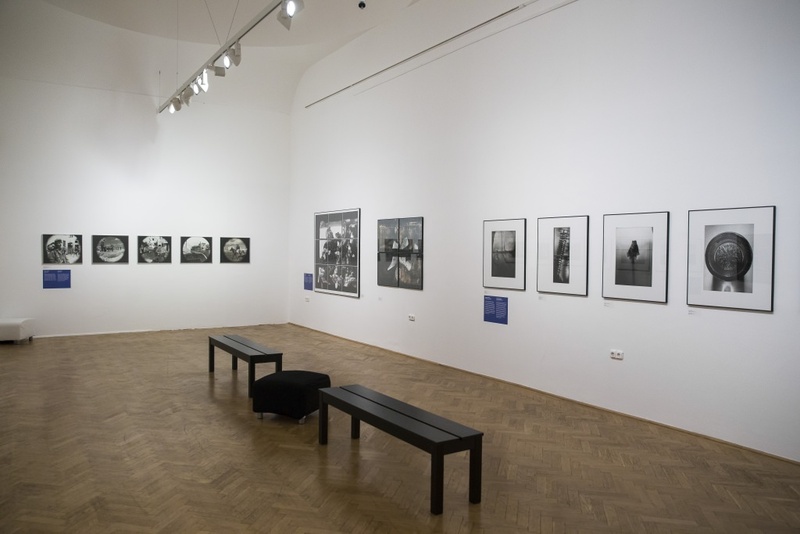 The artists receiving the grant between 1991 and 2001 are now inescapable, canonized figures of the history of Hungarian photography. 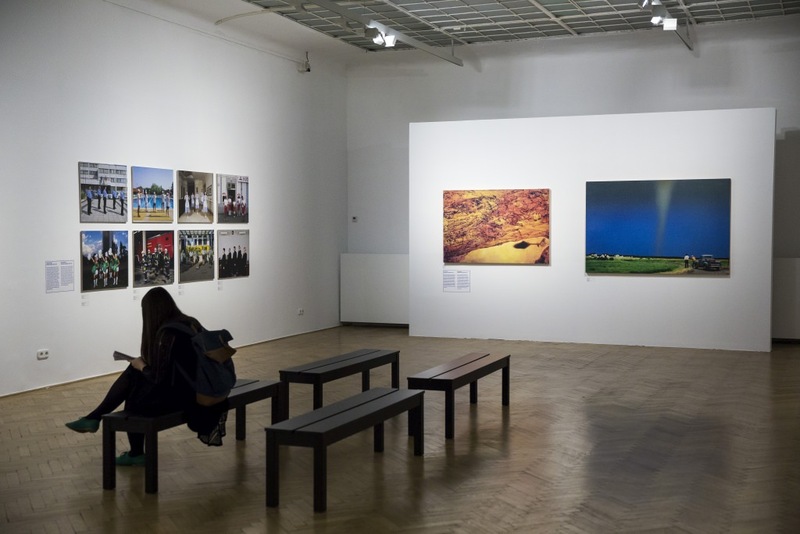 Those receiving the grant between 2001 and 2010 have become acknowledged photographers by now, with a characteristic oeuvre behind them, and they are actively present not only in the exhibition spaces, but also in the media and in the Hungarian photography education. 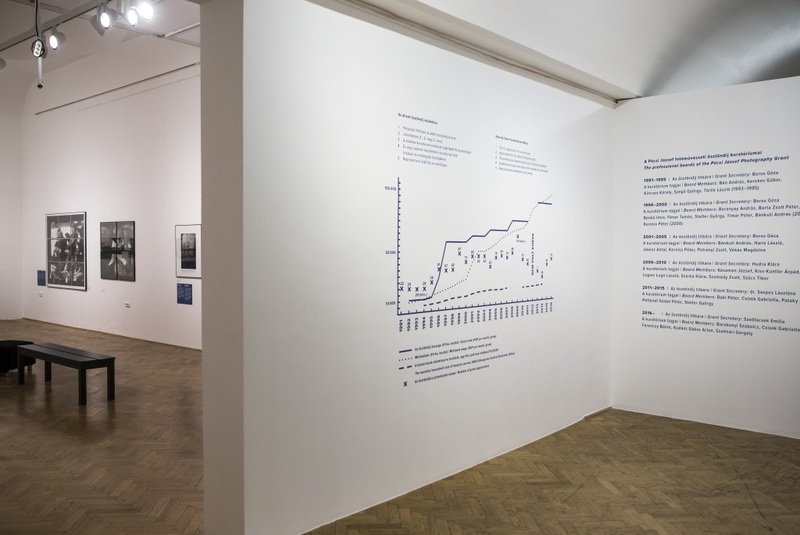 Thus, for the first two generations, the work done for the grant is of the past, a recollection of the beginnings; however, for the artists receiving the grant after 2010, we can witness the moment of starting a hopefully successful career in the present tense. 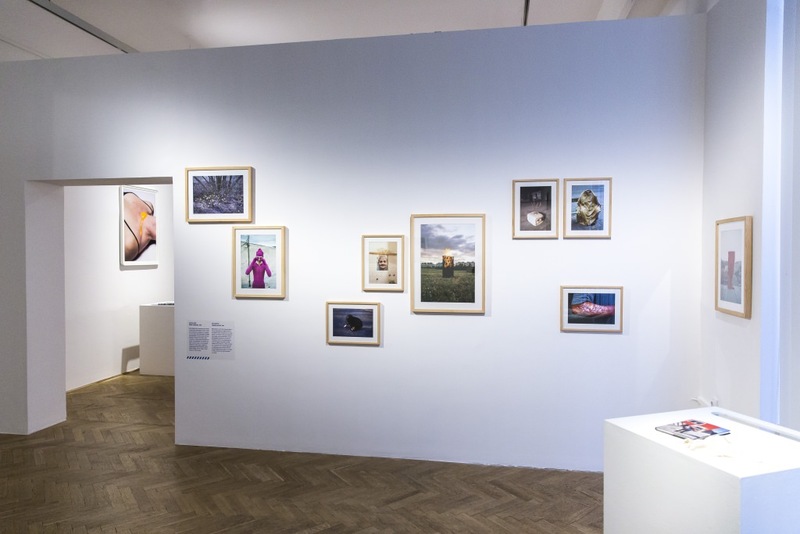 When choosing the highlights, we found it important to present a slice typical of the grant artworks created in the past 25 years, while revealing the evolution in photography techniques, giving a glimpse into the changes in creative attitudes, as well as into the artistic and social problems present in the images. 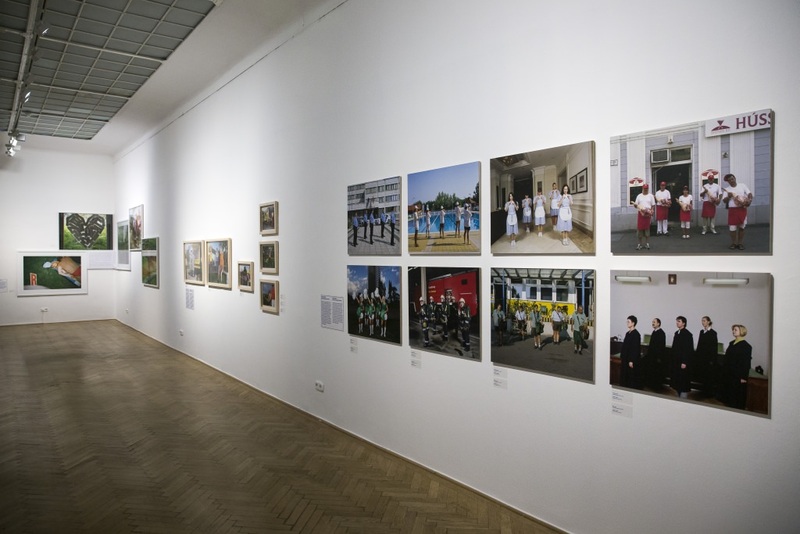 The exhibition is completed by the archive: besides providing a full list of the grant winners, it presents a comprehensive image of the work done with the support of the grant. 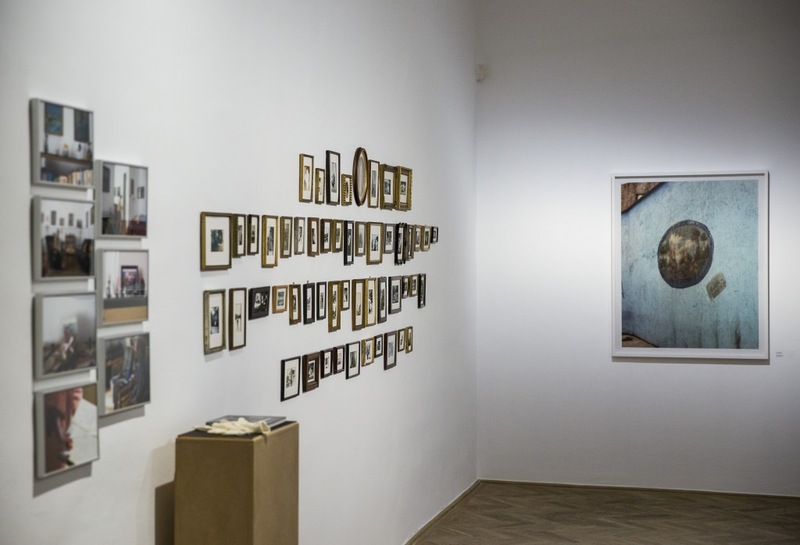 This online archive is a database that fills in a gap; it will remain available for research even after the closing of the exhibition, and it will be continuously updated with the earlier works that are still missing, as well as the new artworks. In light of all this, the exhibition Pécsi 25. 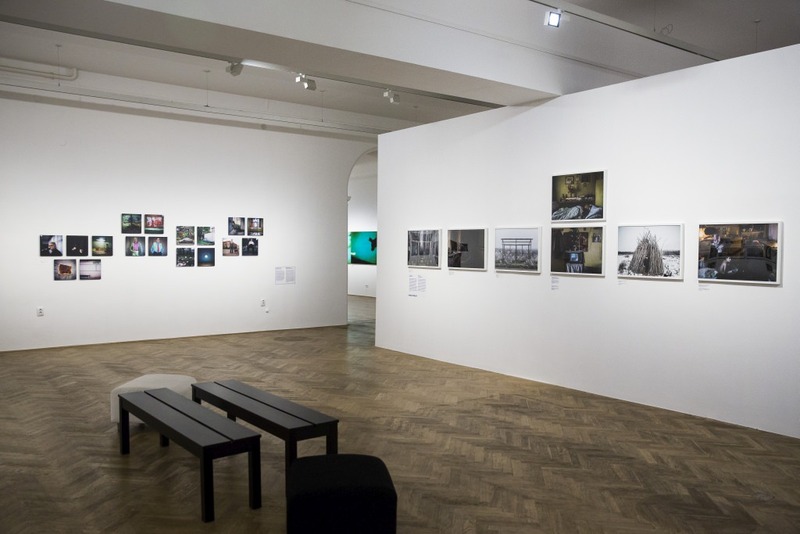 Pécsi József Photography Grant 1991–2016presents the values and outcomes of a grant that has been awarded regularly for 25 years, while making it possible to examine both the artworks and the history of the grant, with its objectives in mind.